There are some plumbing problems that are just too obvious to overlook. Running toilets, leaky faucets, and a drop in water pressure are all big signs that something is wrong. 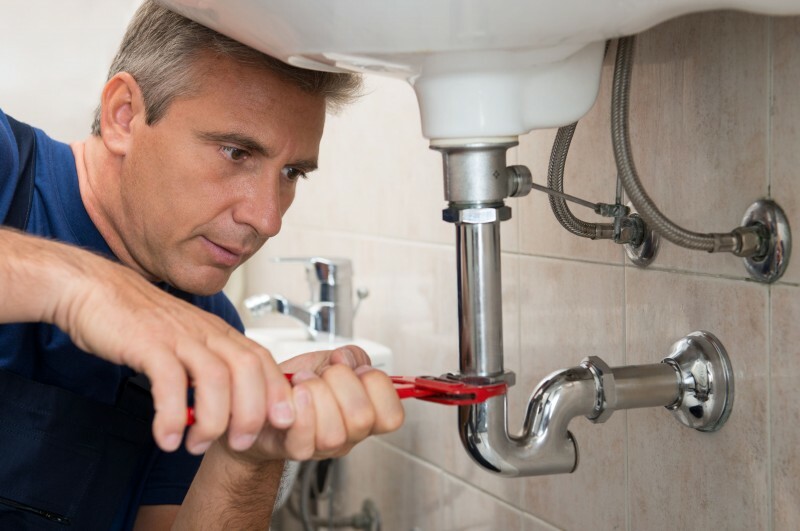 But there are some lesser-known warning signs that might indicate plumbing problems, and you may be experiencing them right now without even knowing. RooterPLUS is proud to offer affordable and reliable solutions for issues with plumbing in Marietta, Georgia for the city and beyond. Part of our mission to make our services affordable. It’s our passion to help educate on the signs to look out for. To prevent large and costly plumbing repairs down the line, here are some things you can look for now. Do you notice little puddles of water in your yard or even in your kitchen or bathroom? No matter how small they are, they could be a sign that you are dealing with a leak. While it may not seem like a big deal, internally it could be wasting gallons of water that will end up slapping you with a big fee on your next water bill. Your toilet or septic tank may be on the fritz if there are small puddles of sewer water around. This is especially true of your backyard. To prevent this from turning into a bigger issue, get in contact with our reliable plumbers and repairmen to give you a free estimate. It’s annoying when your sink and tub don’t drain as quickly as they used to. You may not associate these slow drains with a clog since the water is still running down. However, slower drains mean that something is accumulating in your pipes and eventually it can lead to an overall clog. Spotting discoloration in a variety of locations can strongly indicate that something is wrong with your internal plumbing. Odd-colored patches on your ceiling and walls could mean there is a water leak inside. Discolored or rust-colored water could mean that one of your pipes has corroded. None of these warning signs should be ignored, and you should reach out to a professional as quickly as possible. RooterPLUS can satisfy all your plumbing needs in Marietta, Georgia. If you’re dealing with a consistent leak or you are worried about some of these lesser-known warning signs, get in touch with us right away. You can find us online or at (770) 888-1931.